ROLLBACK! 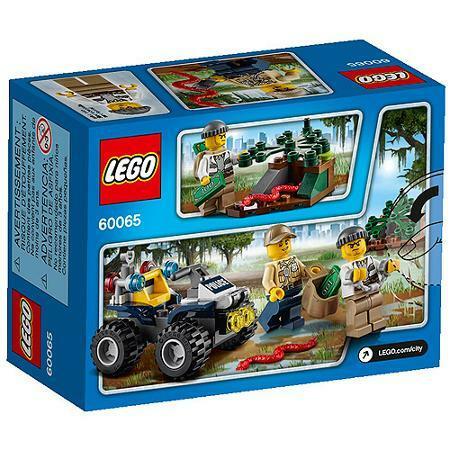 LEGO City ATV Patrol ONLY $4.81 + FREE Store Pickup (WAS $7)! You are here: Home / Great Deals / ROLLBACK! LEGO City ATV Patrol ONLY $4.81 + FREE Store Pickup (WAS $7)! Just spotted this nice ROLLBACK deal! Hurry and snag this LEGO City ATV Patrol marked down to ONLY $4.81 + FREE Store Pickup (WAS $7)!